The Czech Republic is a country which is known for its long history, native beers, and ornate castles. Traditional Czech products like glass, lead crystal, porcelain etc. attract most of the tourist. Czech is famous for their cheerful beauty, attractive places, Czech ice hockey, Czech winter, international film festival, led a nice area, Bohemian paradise, Moravian Karst, Czech beer etc. There Czech folk traditional, low crime rate and reasonable prices also attract the people. The Czech Republic is also the part of the Schengen’s area. So, if an Indian is willing to go to the Czech Republic then firstly he or she has to apply for Schengen Czech Republic visa. Firstly you have to download the visa application form from the official website of the Schengen Czech Republic. Fill the form properly and with sincerity. 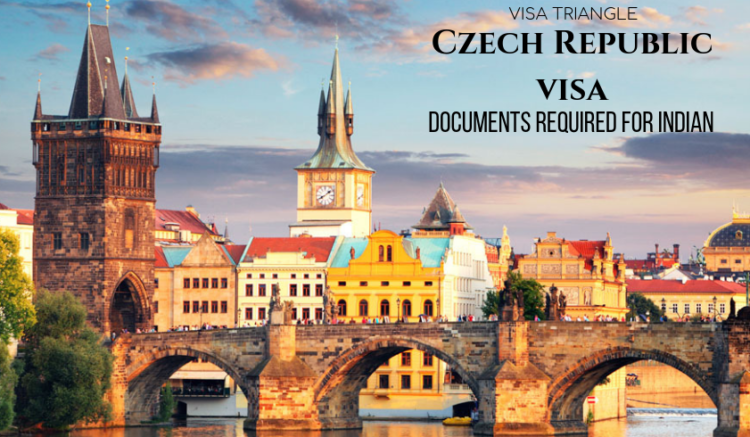 In this form, the applicant has to attach the two recent passport size photographs with his or her signature along with all the information which is mention in the Visa application form and then submit the form to the nearest Schengen Czech Republic embassy. Although you can also apply the visa application form in an online way in this method you have to visit the official website of the Schengen Czech Republic and then fill the form and at last, you have to upload the form with all the required documents which are mention in the form. Copies of your previous visas and your passport must be valid for at least 3 months beyond return date. There are different kinds of Schengen Czech Republic Visa allotted by the immigration authority. Schengen Czech Republic visa for tourist – If an applicant is willing to go the Czech Republic for spending their holidays or enjoyment then he or she has to apply for the Schengen Czech Republic visa for Tourist this visa cannot be exceeded for more than 90 days. The Schengen Czech Republic visa for Business purposes – If an applicant is willing to go to the Czech Republic for start there new temporary business or any other business purposes then he or she has to apply for Business Visa. This visa can be exceeded for more than 90 days in case of the meeting, business trips are extended. Some documents are required for the Schengen Czech Republic visa for Business Purposes. Schengen Czech Republic visa for Medical purposes – If an applicant is willing to go to the Czech Republic for any medical purposes or special treatment so he or she has to apply for medical purposes visa. 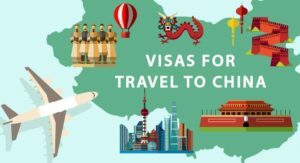 This above information may help you to apply for the Schengen Czech Republic Visa application form but still if you are not satisfied with the above content so you can contact our visa company Visa Triangle because we are one of the leading visa company in India with experience of more than 10+ years & always ready to help our clients. Our visa company will also help you out with services like tour packages, flight & hotel bookings, medical insurance, travel insurance & many more. Feel free to visit us or contact us on 9845542194.